Description: High security Abus Plus keys cut code. Used on 640, 64, 501 and 470 U-locks, City Chain 1010. 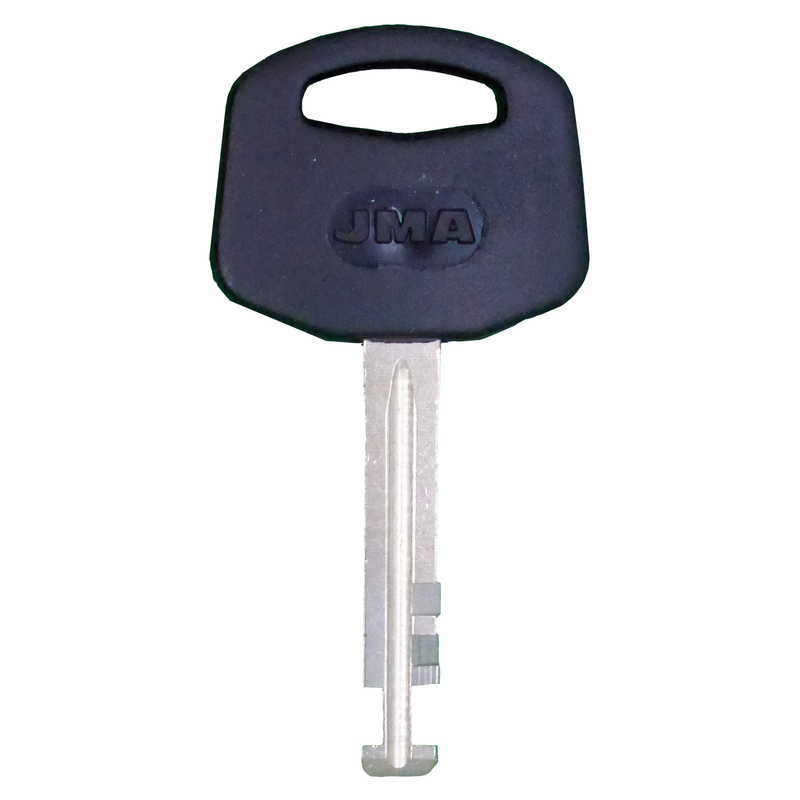 Also commonly used for high security padlocks and bike locks. 6 or 7 digit key number can be located on your plastic security card. 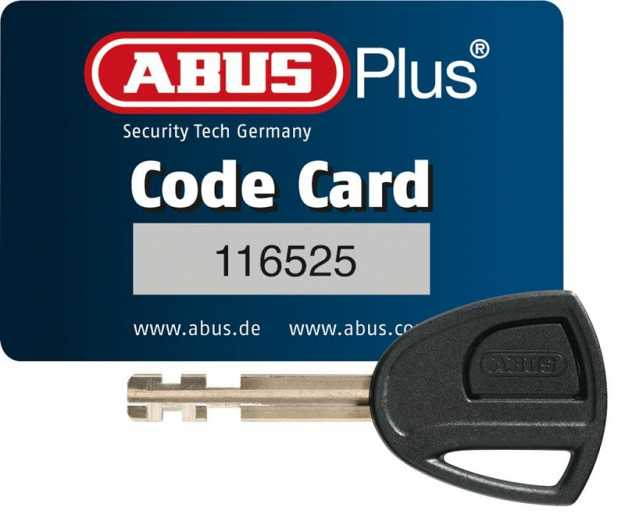 Example key number: 324562 All Abus Plus security keys are sent in the UK by Recorded Delivery. 2019-04-03 16:52:59 Anonymous Excellent and quick communication and customer service - ensured correct match. 2019-03-14 23:23:47 Anonymous Very happy with the ease of shopping for a key on the website and the speed of delivery. Key works fine. 2019-03-08 21:36:24 Anonymous Amazing service. Was an absolute life saver with a tricky key. Very happy. 2019-02-07 19:52:39 Brian Richards Brilliant service. Received keys within 2 Days and fitted perfectly. As good as the originals. Thank you Replacement Keys. I will certainly use you again if I ever need keys cut. 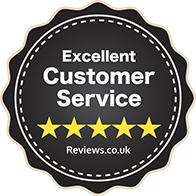 2018-12-27 08:58:46 Ben Shiell Perfect Service, no complaints here :) Nice and easy, Quick dispatch and great communication. 2018-12-10 18:45:50 Oliver Scott Amazing service! 2018-11-13 16:26:31 Andrew Checketts Superb service. Easy to use website, and keys delivered within a couple of days (and it worked better than the original!). 2018-11-05 13:03:26 Anonymous Very quick and efficient service, my bike lock keys works great, very thankful for such a great service. 2018-10-31 14:28:53 Anonymous Excellent service. Keys arrived super quickly. 2018-09-21 05:04:21 Anonymous Keys arrived on time, and worked perfectly. Cheaper than anywhere else. 2018-08-06 15:46:27 Marshall Cooper Fast efficient service, highly recommended.